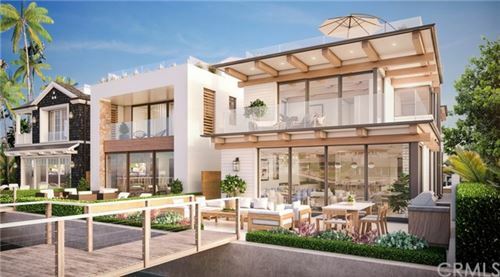 Newport Island is an island with 109 luxury bayfront and bay view homes, located across from Balboa Boulevard in the West Newport – Lido area. 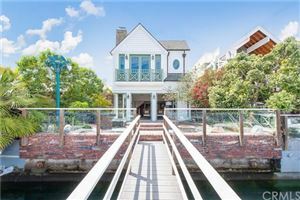 These Newport Beach homes for sale offer private docks, although sailboats with masts cannot be accommodated because of the Island’s bridge access. See all Newport Island Newport Beach Homes For Sale.